Portfolio & Portfolio.Invested not defined? 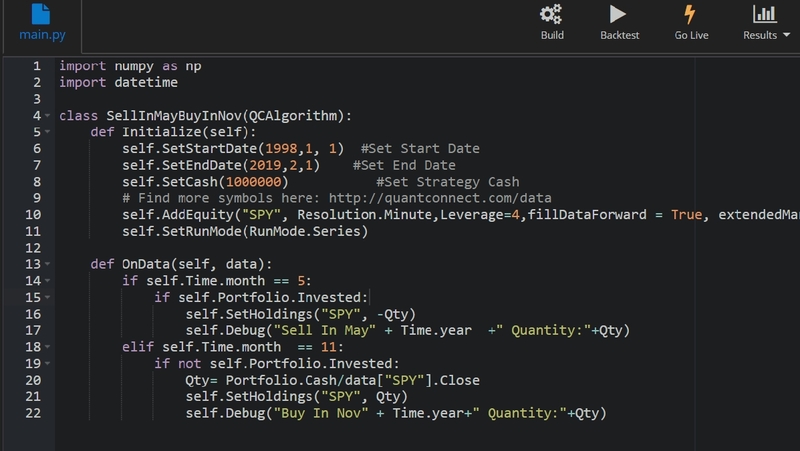 I am a new learner for Python quant. I am following a very simple strategy to learn. But during backtest, it either mentions "Portfolio not defined" or "Portfolio.Invested not defined". May I know how to solve it? The Portfolio property needs to be accessed by referencing QCAlgorithm using self. Good luck!